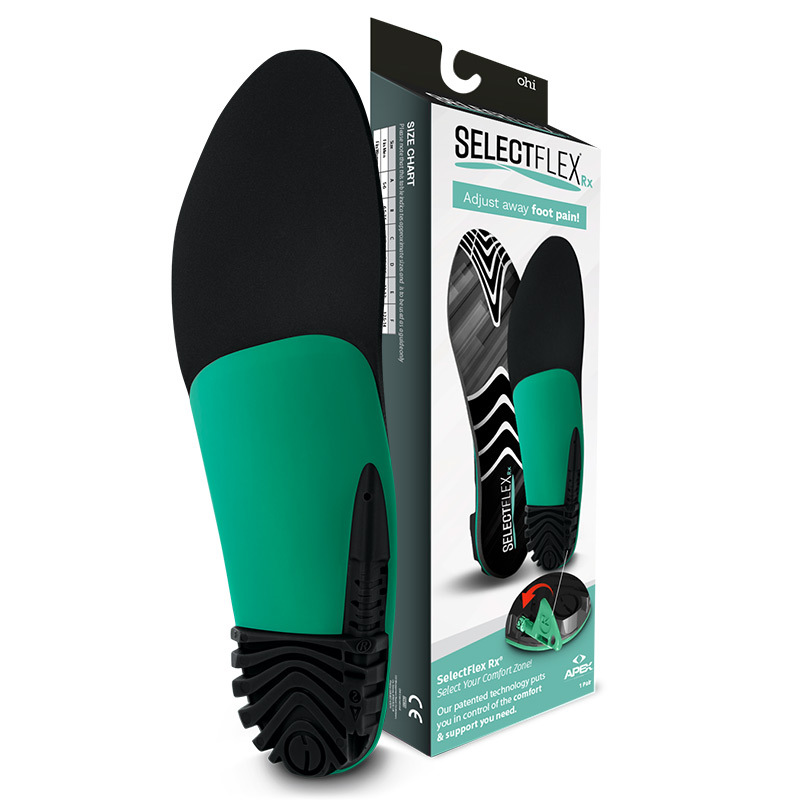 Apexfoot: Orthotic Suite - Optimize Your Foot Health! 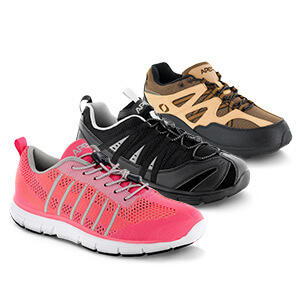 Your Feet Don't Have To Hurt! 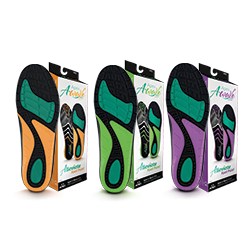 Apex Offers The Three Most Innovative Prefabricated Orthotic Products Available. 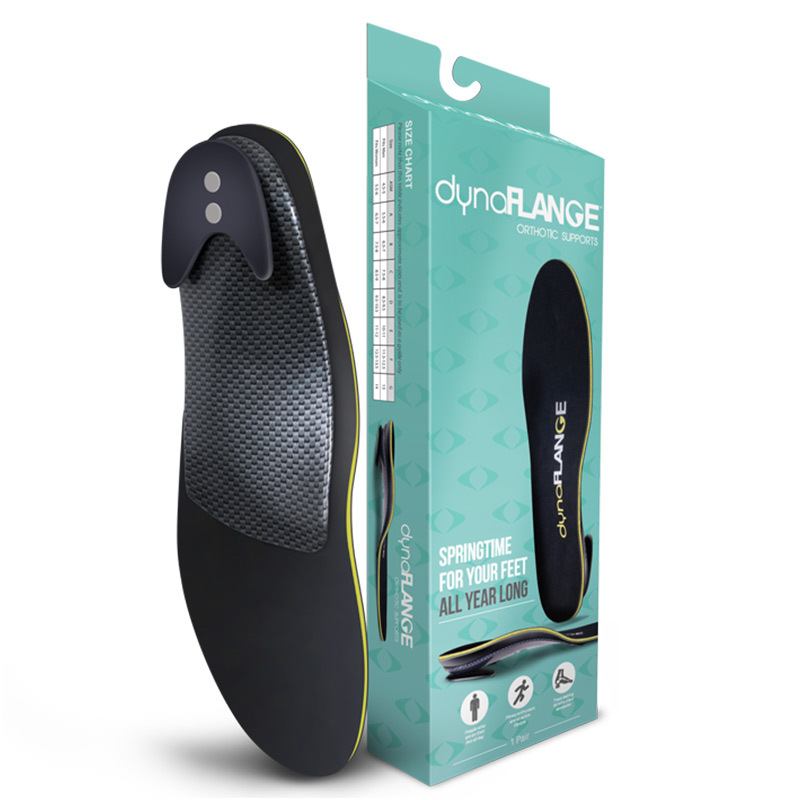 These inserts were developed by top experts in the area of foot and ankle biomechanics and each comes with a no questions asked, money-back guarantee.